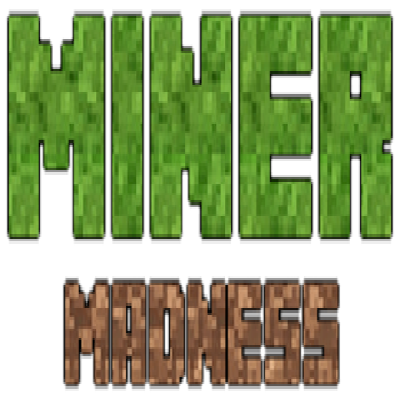 The madness of a miner never ends. Minecraft just got more useful, with new armor, new gear, and new emotes. It also got harder, with bees, grues, and harder dungeons. With over 59 mods for you to enjoy, it's time to go mad! - [MINOR] Main menu music keeps repeating even though the game is being played. For now, the only fix is to turn the music slider down to 0%, save, then back up again, save again. Thanks to the CCGR Discord for motivating me. Thanks to @Techno and @Torhal for giving me info on what needed to be changed. Thanks to the mod authors for making these mods. Thanks to you for reading this... unless you skipped to this part, in which I still thank you.